Title : The Greville Memoirs. 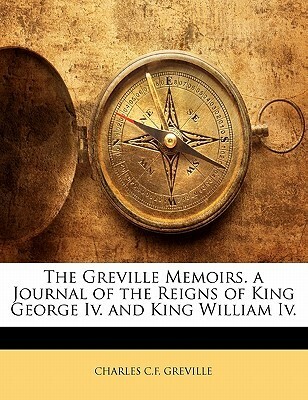 a Journal of the Reigns of King George IV. and King William IV.